Today I want to share with you some of the best ways to use Capital One Venture points. 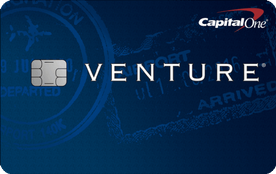 Capital One Venture points are earned from the Capital One Venture Credit Card. With this card, you earn 2 points for every dollar spent. What I really love about Capital One Venture Points is how flexible they are. You can redeem points as a statement credit towards any purchase that codes as travel. You’re not limited to transfer partners, and you’ll always get the same fixed value. 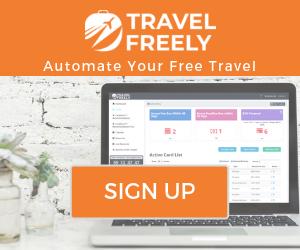 This means you can be a better lazy free traveler and stop worrying about whether you’re transferring to the right partner to get the best value. Despite that, there are some best ways to use Capital One Venture points. 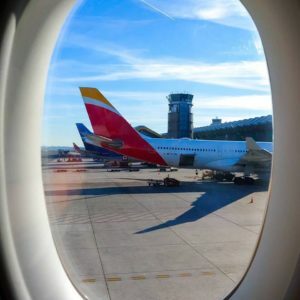 The best ways to use Capital One Venture points are by using them to book travel experiences that you can’t really book with other points. Another one of the best ways to use Capital One Venture points is to use them when you wouldn’t be getting the best value by using other points, such as Chase Ultimate Rewards. Although Capital One does have transfer partners, they often aren’t the best use of Venture points because, on average, you get 1.5 miles for every 2 Venture points you transfer. You can usually use other programs, such as Chase Ultimate Rewards, to get better transfer ratios. With that in mind, here are the 5 best ways to use Capital One Venture points. Hands down, one of the best ways to use Capital One Venture points is to stay at an AirBNB. AirBNB doesn’t have its own loyalty program, and through travel portals you often just find hotels to book. 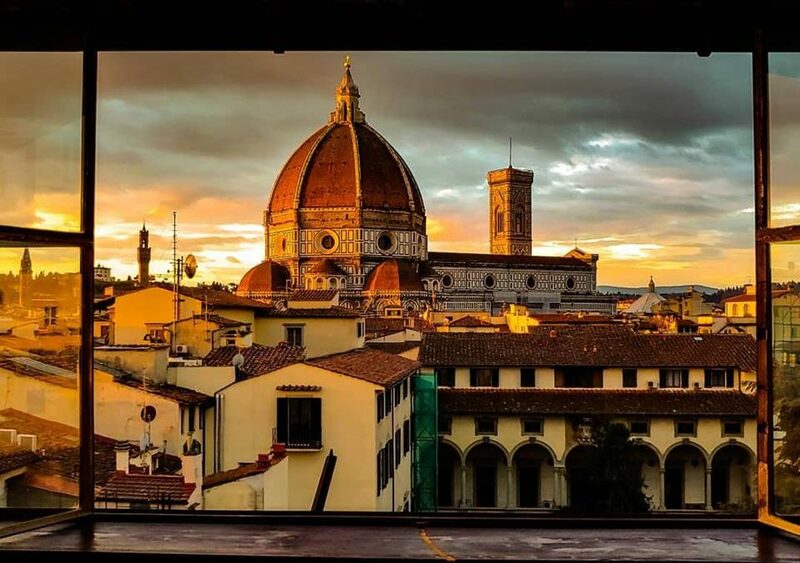 The view from my AirBNB in Florence was made even better knowing I didn’t pay for it. Sometimes, where you’re traveling doesn’t have many great hotel options, or you want to get off the beaten path a bit. If you want to stay in an AirBNB for free you can redeem Capital One Venture points to cover the stay. Other points are great if you want to stay in a Hyatt, Marriott, or Hilton. But what if you want to stay outside of these major brands? That’s another one of the best ways to use Capital One Venture points: to stay at a hotel that isn’t affiliated with a major chain. Use Capital One Venture Points to stay at resorts not affiliated with major hotel brands. 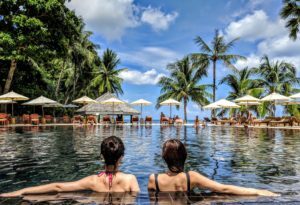 There are a lot of awesome hotels that fall under this umbrella, and one of the most unique uses to really get some great value is by booking an all-inclusive property. With Capital One Venture points, you can cover the cost of all-inclusives such as Sandals, Secrets, and others. Of course, you aren’t limited to all-inclusive hotels. You can stay at highly regarded properties that are affiliated with other brands such as Aman resorts, Shangri La, or any other hotel. That’s what makes booking hotels one of the best ways to use Capital One Venture points because you’re not limited to transfer partners. Here’s another one of the best ways to use Capital One Venture points: experiences! Did you know you can now book experiences on AirBNB? Since AirBNB will code as travel on your statement, even if you book an experience, you can redeem your Capital One Venture points to cover the cost of the experience. 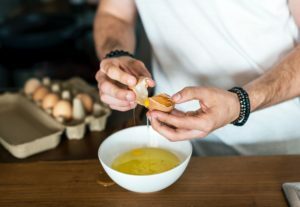 Use Capital One Venture Points to book a cooking class through AirBNB experiences. I recently booked an experience through AirBNB and covered it with Capital One Venture points and had a great time. I was skeptical at first, but I found the experience to be more personal than booking through a large tour group. 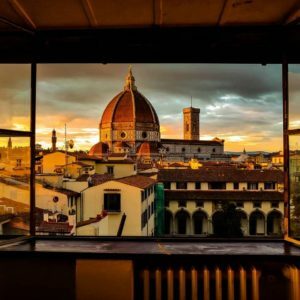 My wife and I received a personal cooking class with a chef from a Michelin starred restaurant in Florence. Other experiences will often code as travel as well, especially if you book through a hotel or resort. You can just pay your final bill with your Capital One Venture card at checkout, and then redeem the points to cover the charges. Positioning flights are a necessary evil in the world of free travel. If you don’t live near a major hub, you’ll often find yourself needing to position to take advantage of award availability. It can be a bit annoying having to book a $200 flight just to get to your actual award flight. Positioning flights just got a lot cheaper when you use Capital One Venture points to book them. That’s where Capital One Venture points can come in. You can use the points to easily cover the cost of your positioning flights. Sure, it may be annoying that you couldn’t find award space from your home airport, but with Capital One Venture points you can still get that flight covered with no cost out of your own pocket. One of my favorite travel memories is driving a Jeep along the Road to Hana in Maui and stopping to explore the numerous waterfalls along the way. Sometimes, having a rental car can really enhance your travel experience. A Rental Car can be a real asset on your trip. While there are great ways to get great rates on rental cars, such as through Costco Travel or with AutoSlash, they can still be a major expense on your trip. 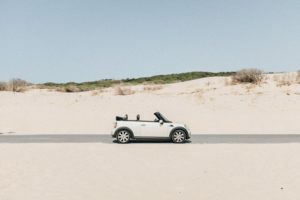 Thankfully, whether you book through the rental car agency directly or through a service like Costco Travel, they all code as travel and you can cover the charge with your Capital One Venture points. This is one of the best ways to use Capital One Venture points to cover a big expense you may face when traveling. 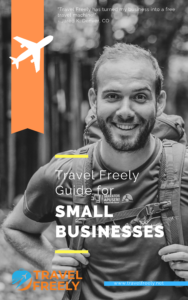 There are lots of great uses for Capital One Venture miles, and these are a few of my favorite ways to get some unique use out of them. Need more info on how to earn or use Capital One Venture miles? Check out our Capital One Miles Guide for more information.